A pergola is a simple structure that can transform your backyard and turn it into an outdoor living space that you love. To some people, pergolas may look like uncompleted structures as they are typically built with roof beams and vertical beams without a solid roof or walls. But they come with benefits and can help change the entire look of your outdoor space. 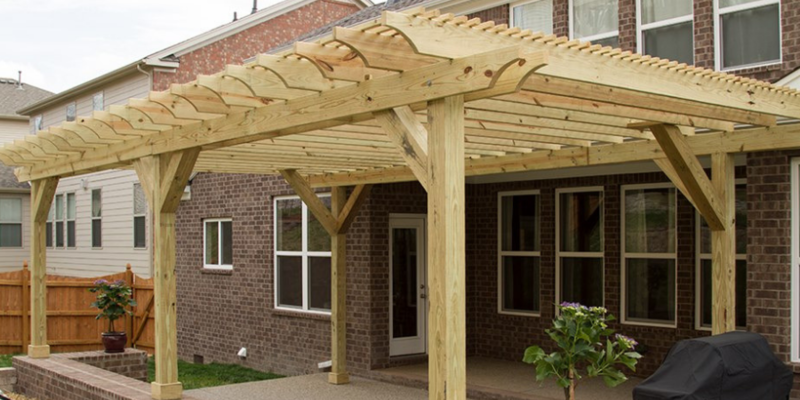 There are many reasons why you should get a pergola for your home. A pergola is an outdoor garden feature forming a shaded walkway, passageway, or sitting area of vertical posts or pillars that usually support cross-beams and a sturdy open lattice. Pergolas are a popular architectural garden adornment, you can also dress up a pergola by hanging planters or other design elements from the rafters. 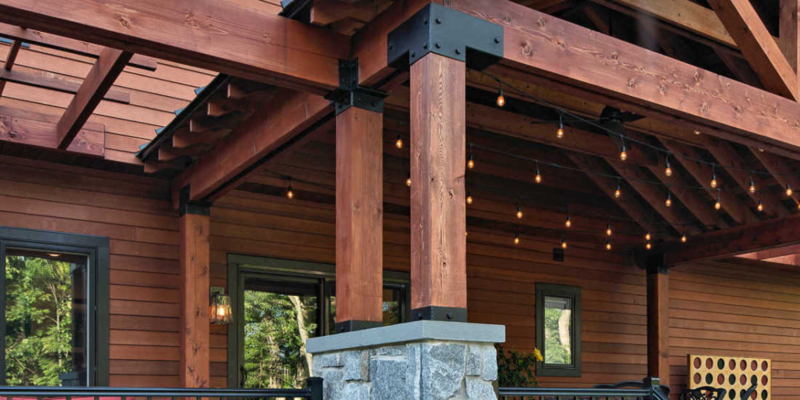 Draping all-weather fabrics from one vertical post to another adds a soft flowing effect and a romantic appeal to your landscape while providing even more protection from the elements, a definite advantage over an open patio. 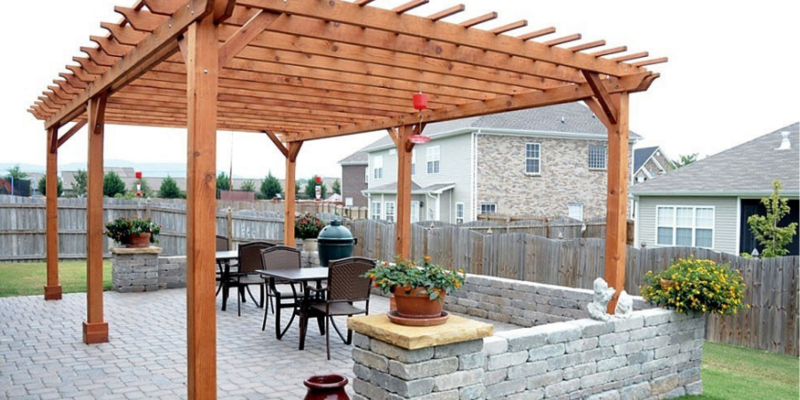 They create a definite space: A pergola can add definition to your backyard. You can create an entertainment lounge or a dining area, if you want a definite purpose in your outdoor area, a pergola is the perfect solution. You get privacy: If you do not like being on display when you are enjoying your outdoor space, a pergola although it is an open structure, you can create privacy by adding drapes, latticework, or screens to one side of the pergola. They create additional space: You can add additional garden space in your outdoor area with a pergola. You can hang plants from the boards and create a gorgeous garden in the air. A pergola is also appropriate for plants and grape vines as they grow from the ground up and can create a beautiful natural ceiling. They give protection and shade from the elements: A pergola gives you a beautiful shaded area where you can enjoy the summer day without worrying about sunburn. A gazebo is a free-standing garden structure with a roof, they can be made in wood. We can build gazebos in any sizes and shapes; a gazebo is an outdoor structure with a completely covered roof and partially or fully open sides (left). Gazebos are ideal for enjoying the outdoors even when it’s raining and can provide additional protection for your outdoor furniture. From creating shade in a sunny yard to providing shelter from the elements, gazebos are a great option for a variety of climates. Usually considered a shelter and provide shade in the garden, they provide shade, shelter, ornamental features in a landscape, a place to rest, privacy, and are often the focal point of any garden.